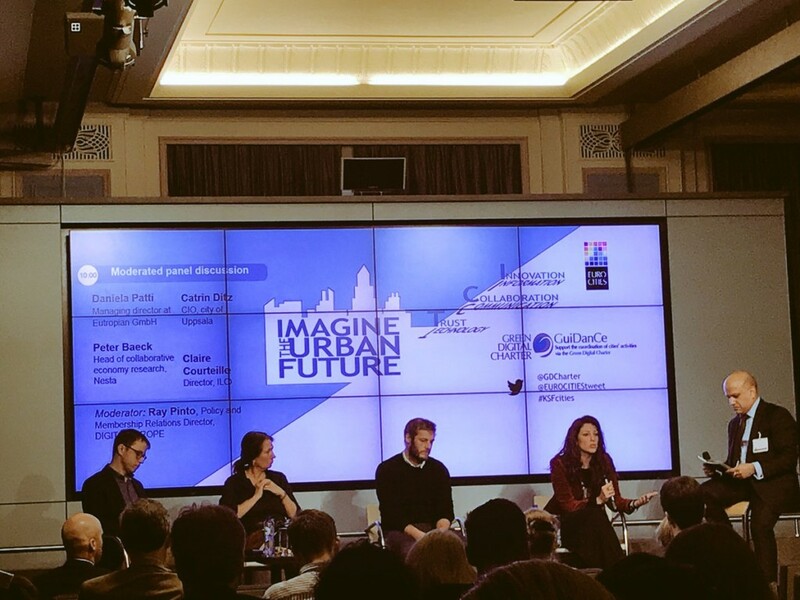 This was the first gathering of a series of ‘Imagine the Urban Future’ events, launched by EUROCITIES for 2018, an occasion to take an in-depth look at EUROCITIES’ vision, priorities and actions. 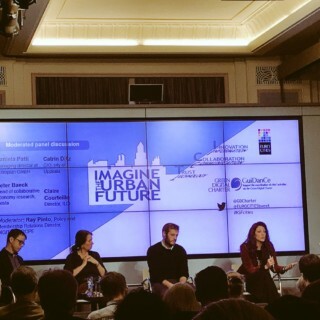 At the conference, participants brought their local experiences in working for a better urban future through the use of ICT and digital technologies, in particular related to environmental challenges and the future of work. At the Green Digital Charter’s you can find all the interviews recorded at the conference.